Most homeowners never expect disaster will strike their homes, and sometimes they are the lucky few who never have an accident. 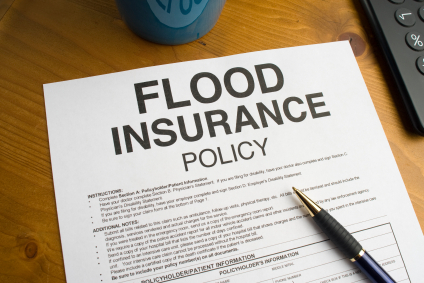 However many people deal with water and flood damage each year, and when they do, many times the are at a complete loss with how to deal with their predicament, especially how to handle things like insurance claims. If you end up in this situation follow these 5 easy steps in dealing with the insurance companies, in order to get back to your normal life as soon as possible. Go through all of your previous insurance documentation and make sure to have it all on hand in a organized and coherent fashion. Find the contact number of your insurance company’s claim office, and if you cannot find it on the paperwork, chances are it is on their website. When you call, have your policy in front of you for reference. Do not get emotional when you call and personalize the situation. You need to be able to talk to the adjuster in a very coherent and well thought out fashion. You won’t be able to do that if you seem upset, and attack the adjuster…they are just trying to do their job. Unless told otherwise only give the adjust the basic facts, and not the exact details unless specifically asked to do otherwise. There are rules and regulations that insurance companies abide by, so there is no point in trying to persuade the insurance adjuster over the phone. Pictures of flood or overflowing appliances are very useful pieces of evidence. Receipts or information from the city are also very useful in adjusting damage. 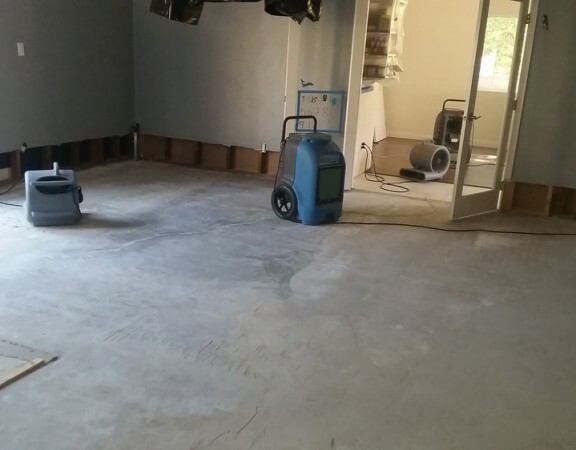 If the damage requires immediate mitigation, the insurance company may recommend a company come out, however it is important to understand that this is only a suggestion, and you are more that free to seek out your own contractor for mitigation, and you are not required to use their contractor. If you keep these simple tips at hand when you are faced with home crisis you will make your situation so much easier, and will save yourself alot of headache in the future. 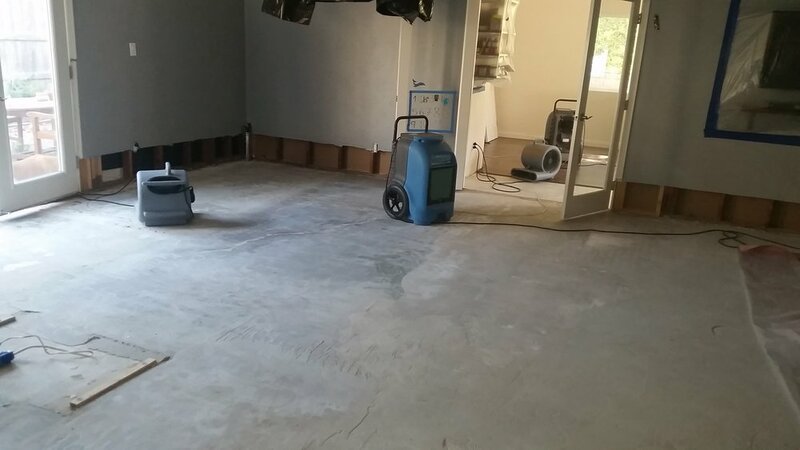 Contact us at (858) 206-8383 for all your water damage needs.